Window blinds come in all shapes, styles, colors and sizes. The primary reason for getting those blinds on the window are to add privacy and have control over the amount of light one wants in their room. These blinds are a great solution to many issues one faces when dealing with their windows and how to dress them up. However, people often get confused when they hear top down bottom up blinds and are not very sure as to what they mean and what they are meant for. Read on to learn more. When one places the blinds, they generally cover the top part of a window and the lower part is often left uncovered. Most of the time it is satiable to let the ventilation and light enter the room at same place and from the bottom. However, many people are looking for light in the room as well as want some privacy. In such cases the Top down Bottom up Blinds offer the perfect solution. In the case of these blinds the, the coverings can be lowered from the top as well as raised from the bottom. One enjoys a much more better control over the privacy and light in their rooms. Top Down Bottom Up Blinds allow one to cover just the middle part of the window and keep having the light and air coming in from the top and bottom of the window, The installation of these types of blinds lend a very contemporary look, irrespective of the kind of material one makes use of for the blind. 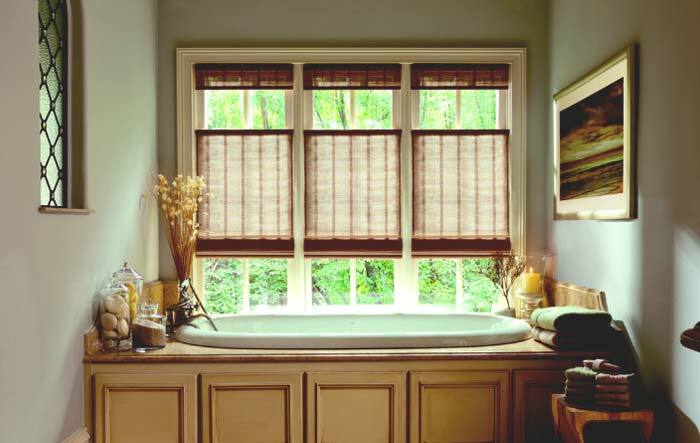 Top Down Bottom Up Blinds or TDBU installation are also perfect for the bathroom, where one can leave the top open to allow the steam and moisture escape while enjoying complete privacy in the lower half. It is seen that most people, and especially children have issues with the cords of the blinds, and especially the kids. One added advantage of the top down bottom up shades is that here the cords are attached to both set of blinds, and thus, there are no cords just dangling. Those looking for more convenience and comfort can opt for the high-end models that are cordless and operate with a remote. It is easy to set up and install TDBU blinds that are available in many styles such as Roman shades, pleated shades, horizontal blinds, etc. Get them either with cords or cordless type, as per your needs. Getting measurements for Top Down Bottom Up Blinds is easy and just like many other shades. One can measure them for the inside or outside mount. All one needs to do is get the exact measurements with no deductions and the factory can make the adjustments. Installation is simple and easy and depending on the method and type, one can install brackets either inside or outside the window. For a safer blind, go for the motorized model or select a cordless style. 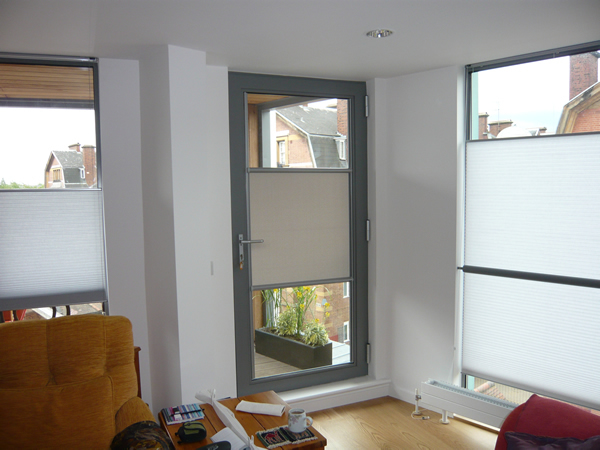 These blinds are a great alternative to traditional blinds where one wants a great control over the light and privacy.